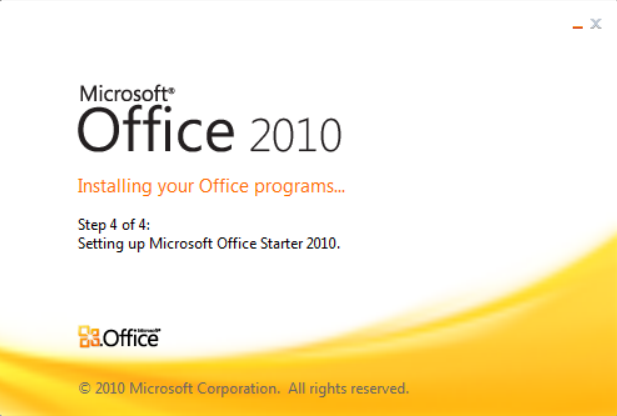 Free Office version from Microsoft"
This is a free, but light version of Microsoft Office 2010. A complete computer system consists of both the hardware and the software component of the computer. 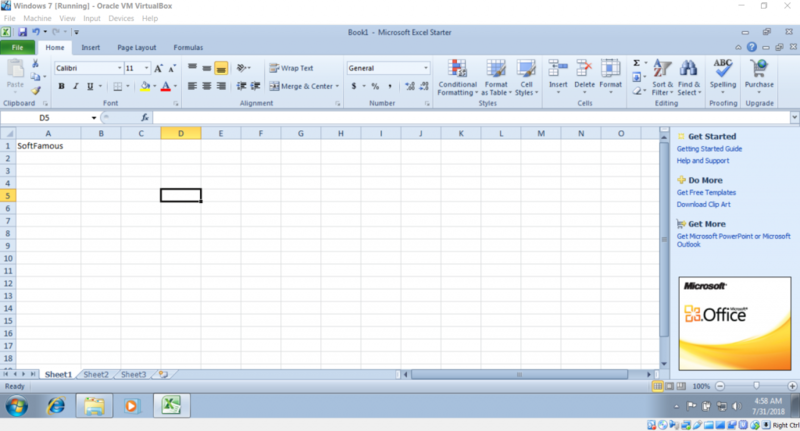 This is a software component which allows you to have the basic word and excel packages -the main function of a computer. Although it lacks the powerpoint and the outlook packages, it provides the comprehensive functionality of the word processing and database management. Note: the program was successfully installed and tested on Windows 7. if you receive errors install it in compatibility mode with Win 7 or use a free software such as OpenOffice or LibreOffice. The advanced functions include formatting functions, making comments on a piece of work on the interface, password protection a well as the modification changes to make the best of the authoring process. It also comes with templates form among various documents which include bibliographies, bulletins, newspapers cut uses far as wor processing is concerned. In the excel sheet, you have predetermined formularies too make calculations just a click of a button away. In addition, you can as well format and merge the cells to suit the type of data you may wish to have. 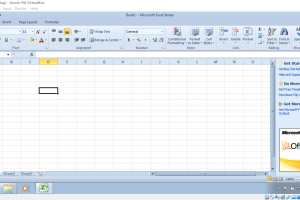 If you have an idea of the default word and excel packages then you will have no challenge in using the application. It is simple and efficient for both beginners and experts. The Microsoft application is compatible with Windows OS. The only challenge is that only contains the two yet we have many packages available in the market. 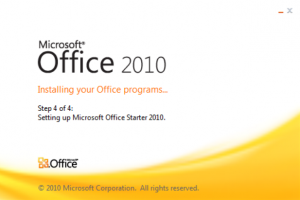 Microsoft Office Starter 2010 is licensed as freeware for PC or laptop with Windows 32 bit and 64 bit operating system. It is in text editors / documents category and is available to all software users as a free download. Thanks, I installed and is a good program.